Ahoy there Matey, Travel Nursing is the Life for me. Jonathan: I travel with my family. It gives us a chance to see and experience the USA first hand by living and working in different areas. 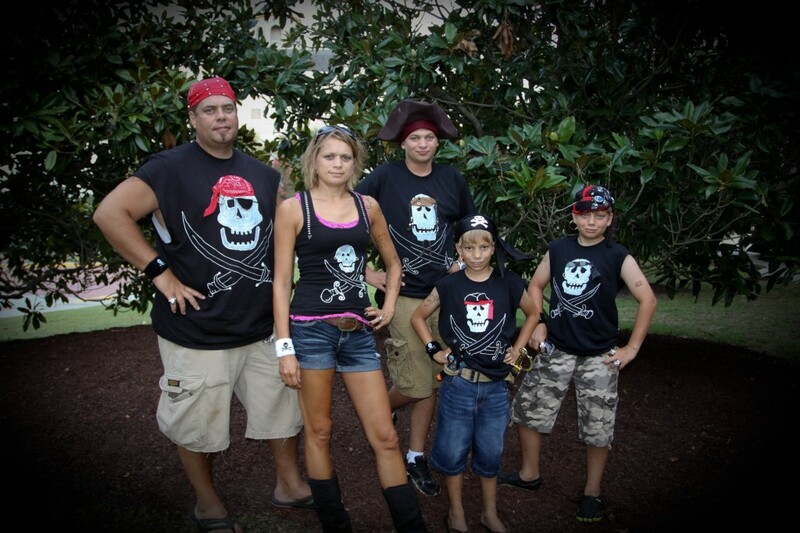 In this picture our family visits the “Pirate Show in Myrtle Beach, South Carolina.